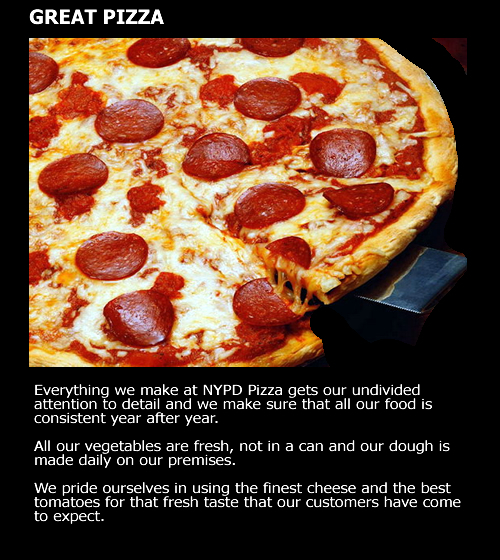 So here's the deal... NYPD Pizza is awesome! 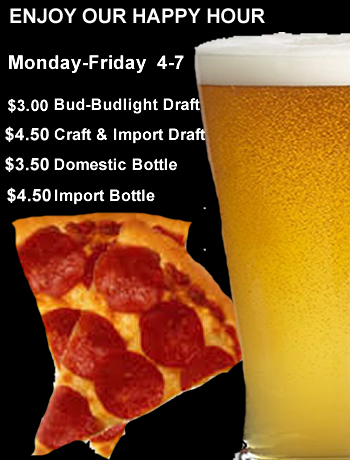 It's got the NY thin crust, great flavor and LOW prices.. Who can ask for anything more. 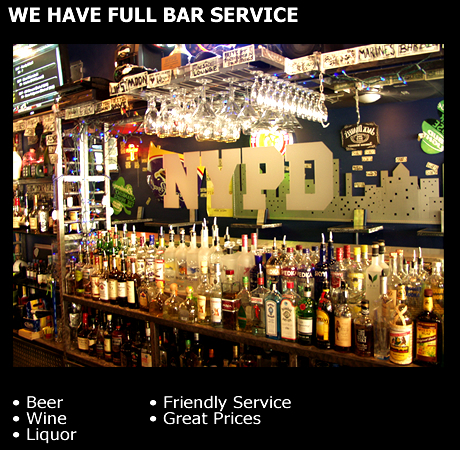 It has great bar tenders, Patty and Amanda are cool as hell. All the staff are really friendly it could quite possibly be the Palm Springs version of Cheers. 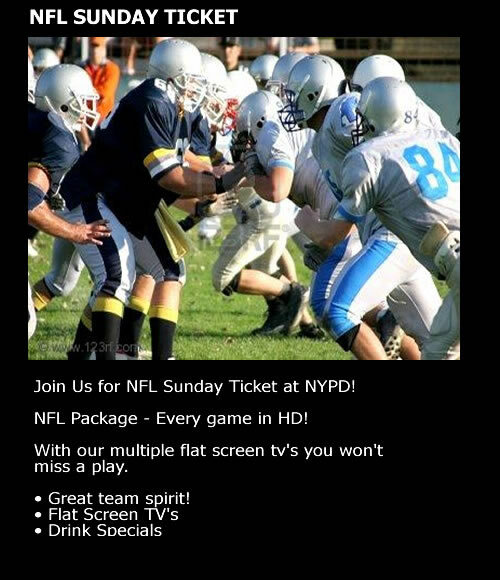 So the bottom line is, if your looking for good pizza and a drink at a great price, in a cool hang out... NYPD is your spot.